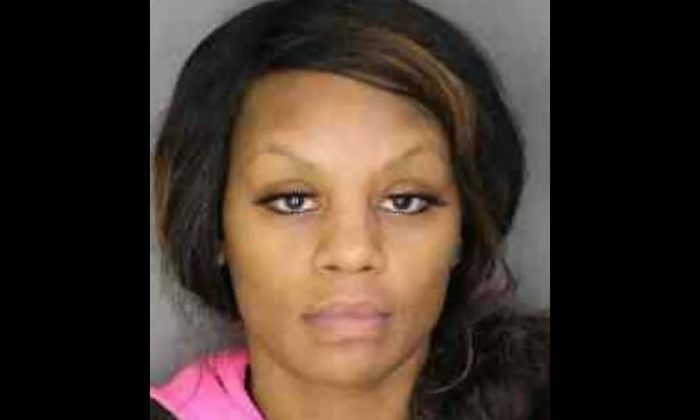 A New York woman has been charged with welfare fraud. Authorities said that Candice Jackson received more than $5,000 in benefits. The fraud was due to the fact that one of her children no longer lived with her, but she still continued to receive benefits she could legally receive only if the child was living with her. The allegedly fraudulent benefits were received between October 2014 and August 2015, according to the Dutchess County Sheriff’s Office, reported the Poughkeepsie Journal. Jackson deliberately concealed the fact that the child had moved out, authorities said, reported the Hudson Valley News Network. Jackson is a resident of Poughkeepsie. Jackson was arraigned in the city’s court and is scheduled to appear again on Feb. 13. She’s been charged with welfare fraud to the third degree, which is a Class D felony. The state’s Office of Temporary and Disability Assistance has several ways for people to report welfare fraud happening in New York. People suspecting fraud being committed for the SNAP, HEAP, or public/cash assistance programs can submit an online form through this webpage. The agency notes that once the form is completed, you will have the option to submit it electronically, print it and mail it in, or fax it to the address indicated on the form. The Jackson case comes less than a week after five Rockland, New York women were accused of welfare fraud.